Dental technology has come a long way over the years. The dental treatments used today are far better than the traditional methods that were used 50 years ago. If you want the best dental treatment, then you need to be sure that you are visiting a dental office that offers modern technology. Here at Forest Hills Dental, we are always working to stay current with the technology in our office. Our staff is trained to use some of the leading tools in the dental industry, including digital x-rays and CEREC same-day crowns. An x-ray provides all of the information that is needed to make a proper diagnosis in the dental office. When the dentist looks at the outside areas of your tooth, it is impossible to see what is going on below the gums and inside the tooth. Digital x-rays provide immediate feedback with information about the health of each tooth. As a result, the dentist can make a better diagnosis and improve the quality of treatments that are offered. Film x-rays were used for many years, but there were limitations to this type of digital imaging. 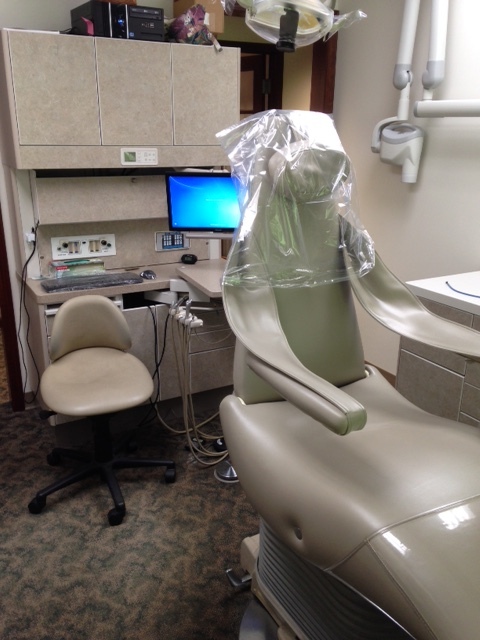 Now that we utilize digital x-rays, we can take an image of your teeth and pull that photo up on the screen. These images are viewed by a dentist, patient, and other staff members in the office. Together, we can plan the best treatment to improve your dental health. 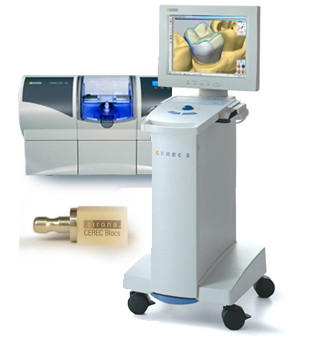 We are also proud to offer CEREC same-day crowns in our office. This leading technology allows us to create a high-quality crown quickly and easily. As a result, you can have the permanent crown in place within the same visit. Previously, it was necessary to have the initial appointment to prepare the tooth and take a mold; then a follow-up appointment was needed to place the crown after it was created in a lab. Now, we prepare the tooth and then use digital imaging to scan the tooth so that the crown can be made. You will have the opportunity to sit back and relax for about 15 minutes while the machine creates a crown that will fit perfectly in your mouth. Then, we will secure the crown in place, and you don’t have to worry about coming back for a follow-up appointment. 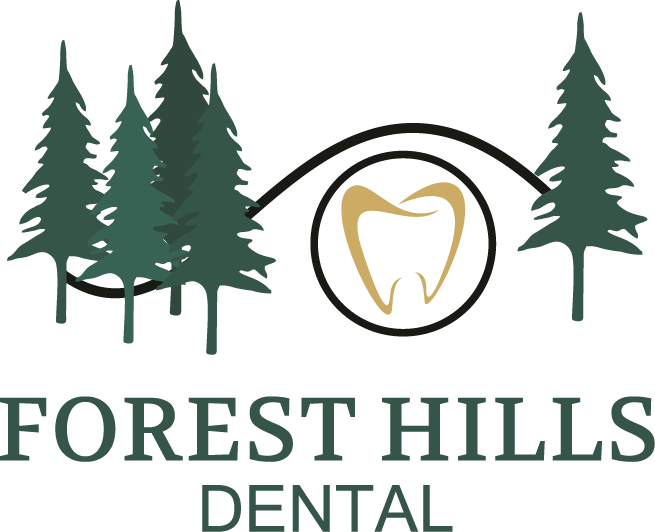 As you can see, our team at Forest Hills Dental offers the technology that will help to improve your dental treatments. We invite you to contact us for more information about the other types of technology used in our office.